Items no longer indexed here have been sold. 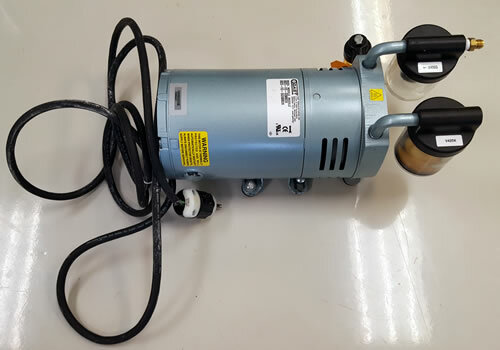 Gast model G523-V3-G588DX vacuum pump. Used but functional. Turns on when plugged in and generates suction.